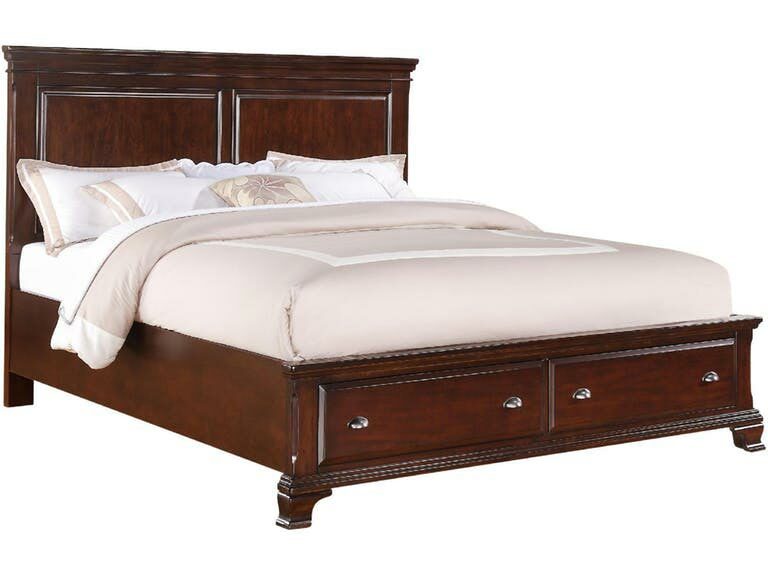 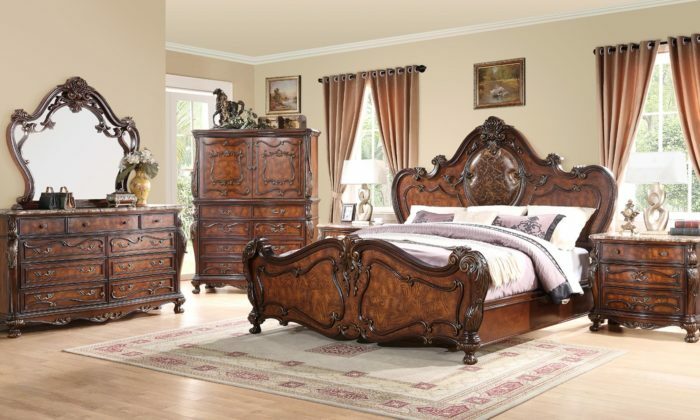 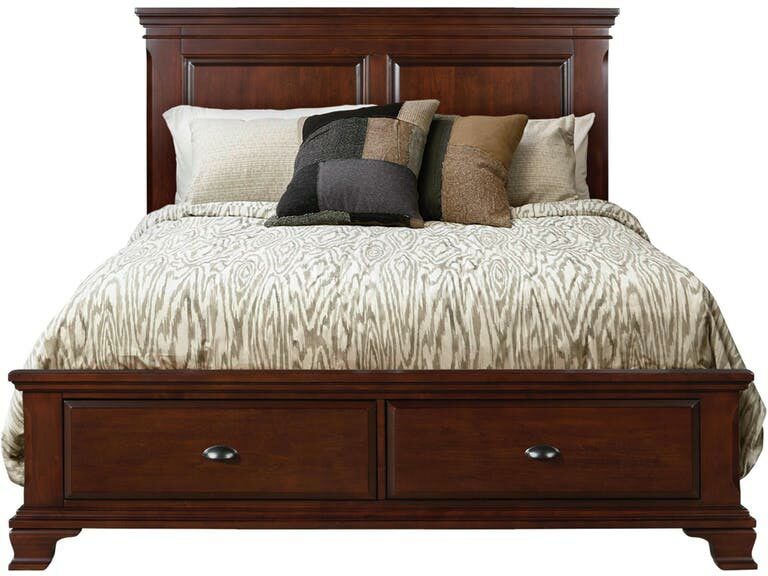 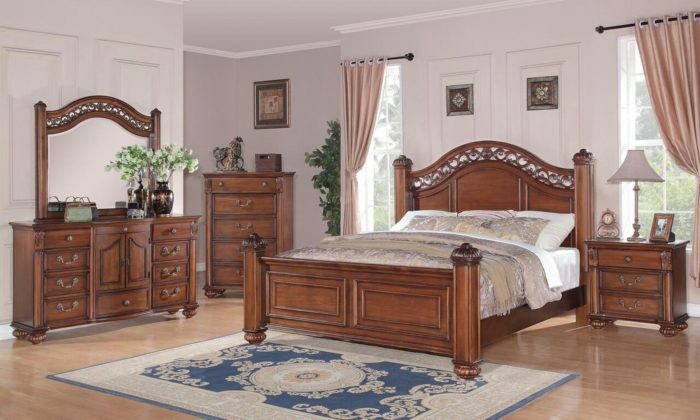 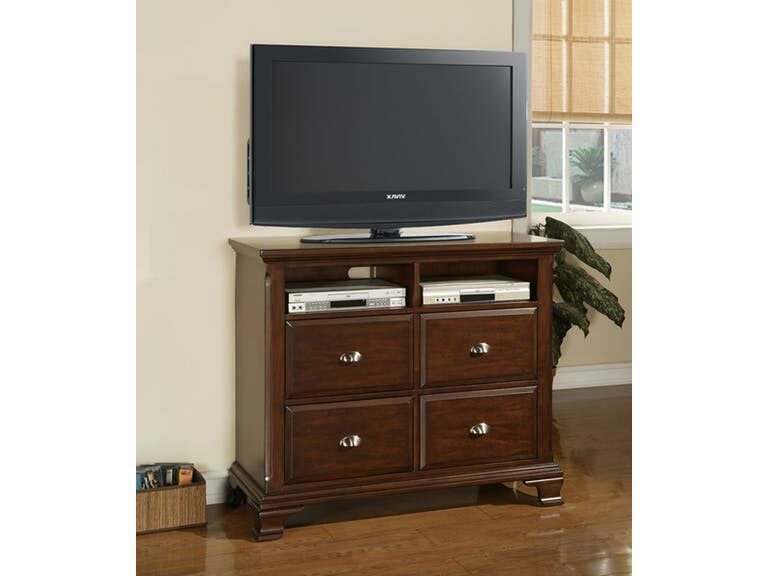 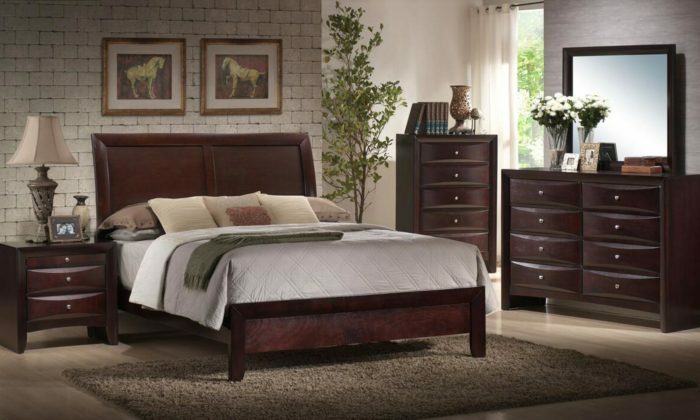 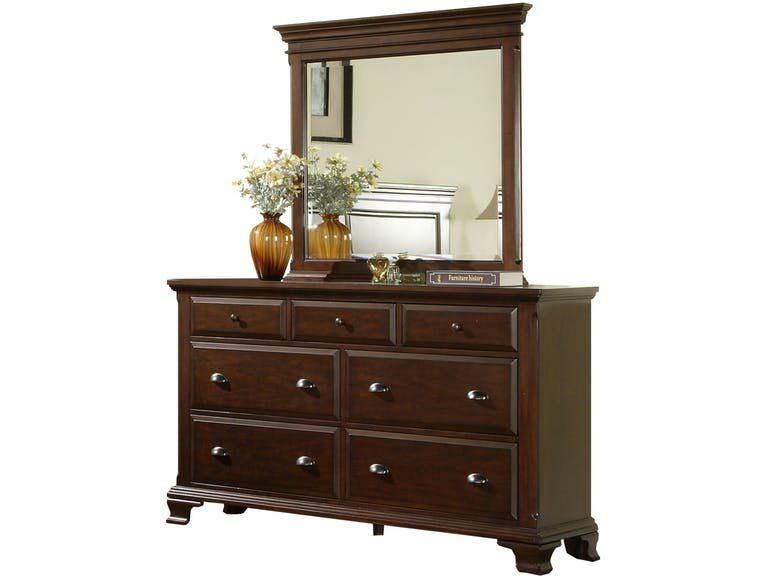 The rich Canton Cherry Storage collection features solid pine wood framing with a rich cherry finish. 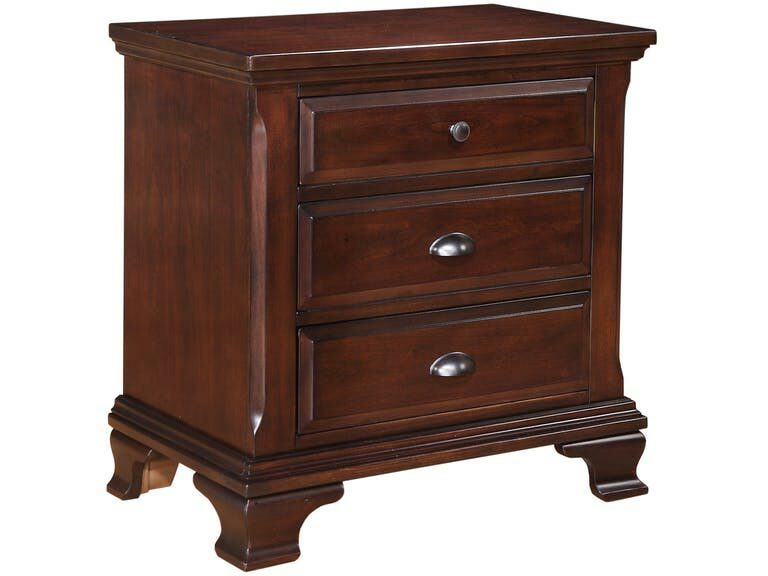 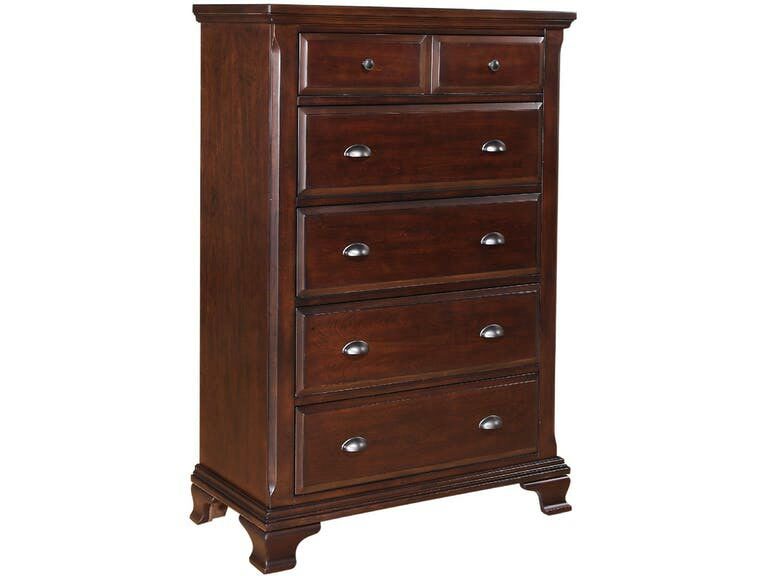 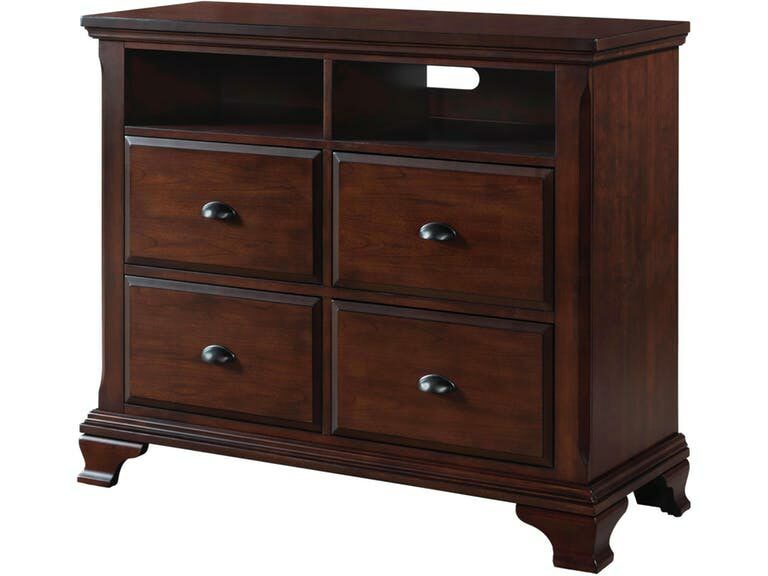 Sturdy case pieces feature French Dovetail construction and drawer stops for durability. 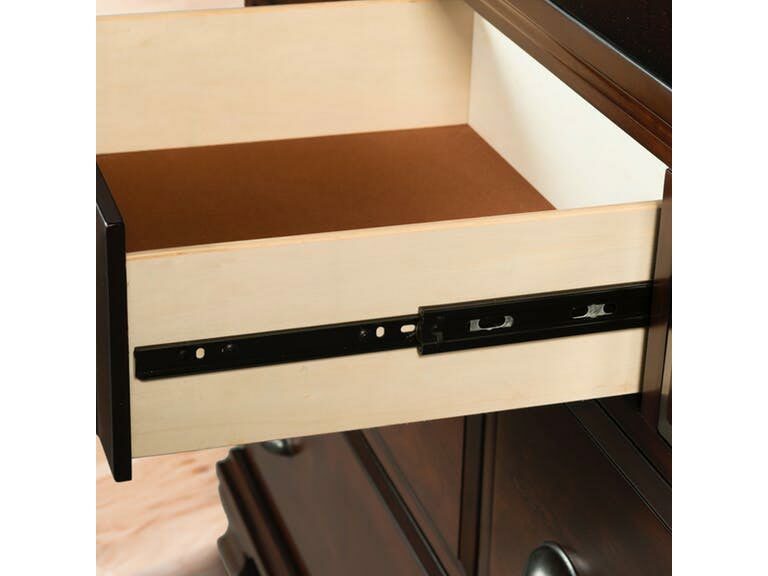 A ball bearing drawer glide system allows you to utilize maximum drawer space. 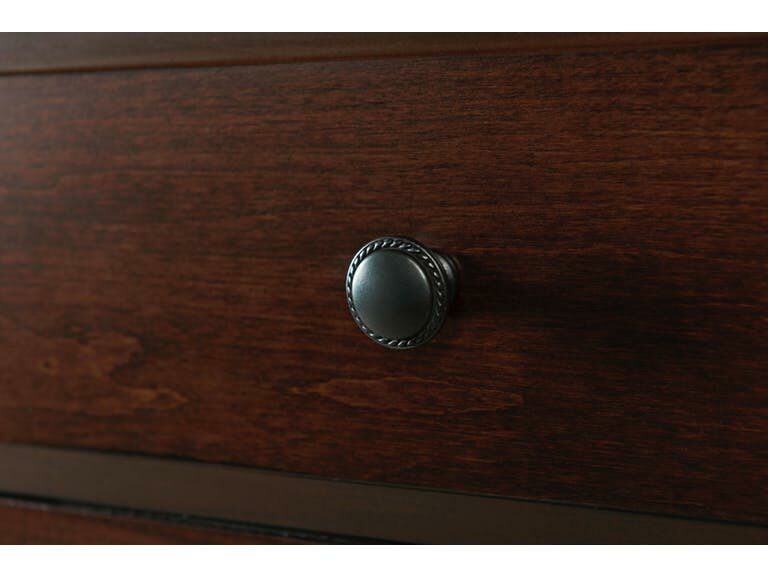 Extra storage space in the bed’s footboard keep you well organized while sleek, metal finished pulls and knobs add the perfect finishing touch.